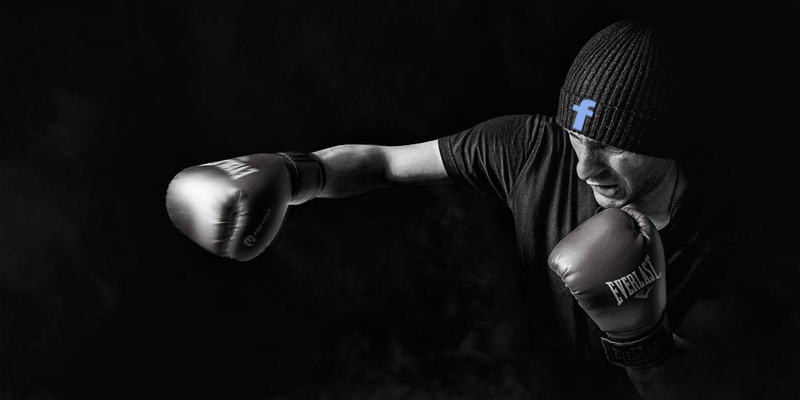 The fists are flying as Mark Zuckerberg reacts to Tim Cook’s remarks about Facebook and privacy. Such detailed profiles of people, with “incredibly deep personal information that is patched together from several sources” like Facebook has compiled, shouldn’t be allowed to exist, Cook said. What do you think of Mark Zuckerberg’s response to Tim Cook? Let us know in the comments below or on Google+, Twitter, or Facebook.